It's no secret that I love maternity sessions. This one was so much fun! One of my very favorite locations, and mom to be looked gorgeous in her maternity dresses. 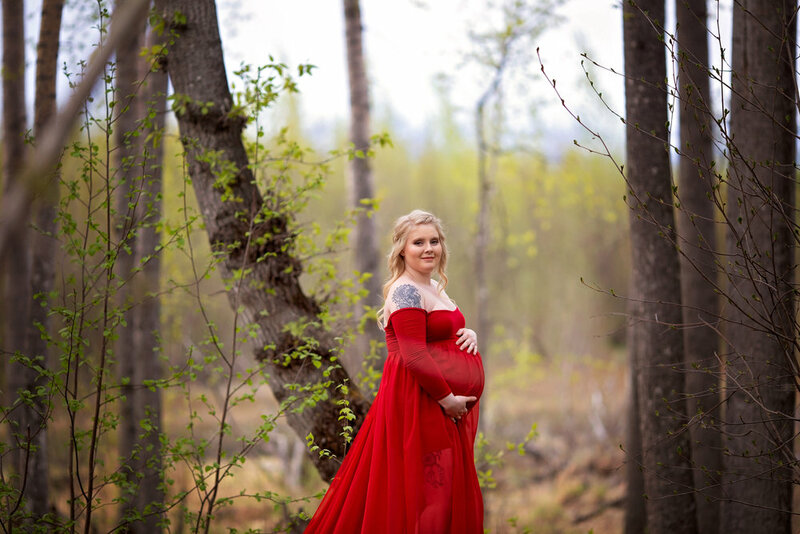 (Maternity dresses are available for all my maternity sessions, these two dresses in particular are both from Sew Trendy Accessories.) Also, if you are looking for an awesome hair and makeup artist, check out Bella Luca and ask for Sierra and Emily. I was blown away! 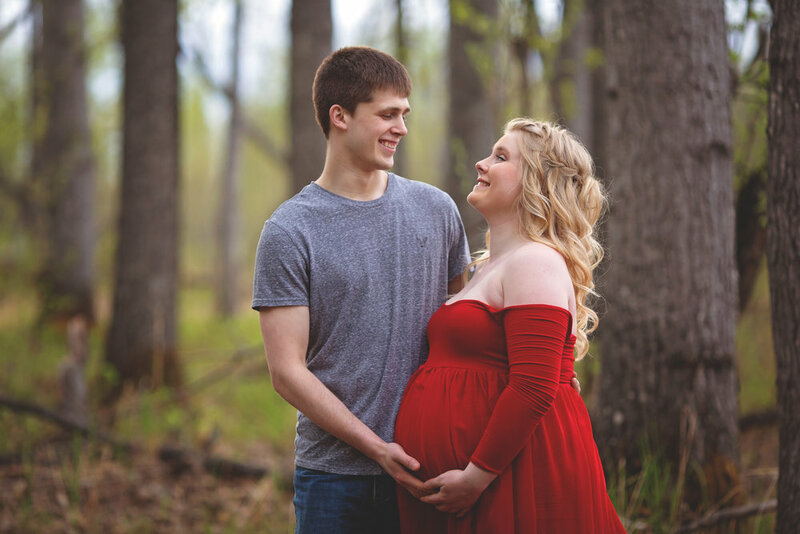 These two first time parents are expecting a baby boy any day now, and I'm so excited to meet him!